What is the AYSO year? What is MY2014? AYSO's year begins August 1st, and ends July 31st. This is called the Membership Year, or MY. MY2014 begins 8/1/2014. The age division your child plays in is based on their age at the beginning of the Membership Year. For example, if they were 7 on August 1st, they will be in the U8 (Under 8) age group. In our region, once we process the Region Fee ($20) it puts the player into the Primary program. Once we process your Program Fee, such as VIP, 1p Fall Core, or Extra, it puts the player into the appropriate program. 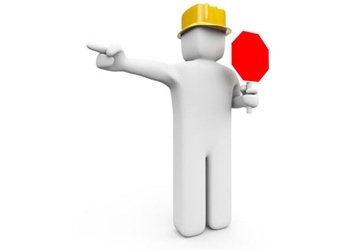 Even if your child has not been put onto a team, you can see if they are properly registered in the program. From eAYSO home screen, click on [Contact Your Coach/Region]. Look for your player's name, and the program. If you see 1p Fall Core, or something else familiar and other than Primary, then you are registered for Fall. While this helps to check if you are registered, coach assignments are frequently changed during season preparation. Any coach listed may or may not be the coach your child ends up with. What is a returning player? Why can't I click on it? Generally, there are a few categories of players joining our season. The term 'returning player' is confusing in it's use. 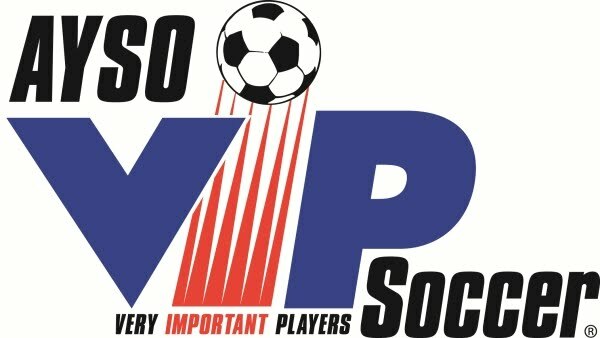 A new player is a player that has not been entered into eAYSO. A returning player is a player that is already in eAYSO, and has played before. They are returning to our region for the first time each Membership Year. AYSO's Membership Year (MY) starts in Fall. I'll call the third category a multi-season player. This is when someone played Fall, and also Spring. Or played Winter, and also does a summer camp. Most people think of this as a returning player, but eAYSO has a different definition. If you believe your child played and was entered in eAYSO previously, but they don't seem to show up, it is possible you are using the wrong eAYSO login. Many families end up making different eAYSO accounts, but a player's record can only be tied to one account. Why can't I click [Signup for other program] from the home page? The child must already be a Registered Player in Region 213. This resets each Fall. If you think your child was already registered, the most common reason you would not be able to click [Signup for other program] is because you are using a different eAYSO account. 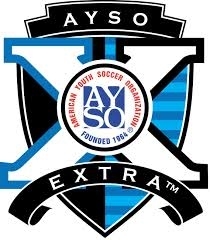 Each AYSO ID is tied to one eAYSO account. Try a different email when you log in to www.eayso.org website. The region is most likely trying to form teams, make sure we have enough volunteers to help with coaching, refereeing, and other duties, putting in uniform orders, and various other tasks. Best thing is to keep an eye on our home page for updated news, and make sure you are receiving our newsletter emails. Those will be the best places to get updates. If you would like to volunteer, we would love to have your help. Please see our volunteer page for a list of needs. Our Whew! Now What? page gives some very useful info about the month or two before the season starts.